‘Shadow’ Inventory is disappearing – The housing market has been on quite the roller coaster ride the last decade. And while things are looking up after a few tough years, one issue that has surfaced is that of inventory – specifically shadow inventory. Shadow inventory, or properties in foreclosure or in serious delinquency status, has been steadily declining in recent years. According to the National Association of REALTORS®, distressed sales made up 10 percent of existing-home sales in March, down 4 percent from March 2014. 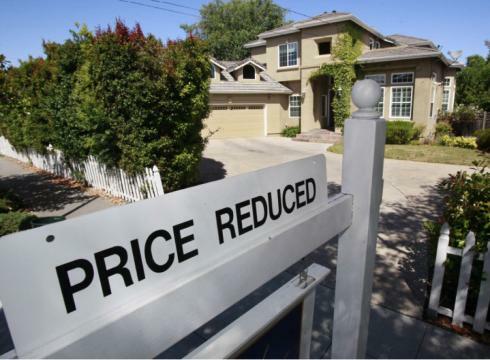 While it’s obviously a great thing to see fewer distressed homes, it does mean an even tougher inventory situation for prospective homebuyers, especially in certain areas where home inventories are especially low. Paired with rising home values, lower shadow inventory means it could take longer to find the right home at the right price. In our market, specifically, we have noticed a drop in the amount of properties available for those Investors interested in buying distressed property to flip. What was once a good portion of our market, and inventory has now disappeared. That is not to say that you can’t still find those properties, the numbers are just beginning to dwindle. If you are interested in an investment/vacation home in the Orlando area, email me An@orlandovacationrealty.com or call me 1 (407) 800-0888.